What if I told you that Google can make you a better transcriptionist? 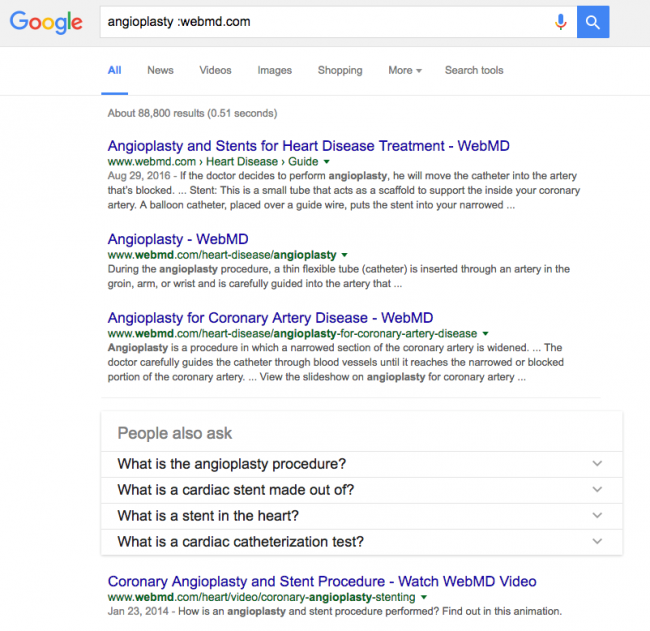 Google, along with other online research tools, is an excellent tool for getting answers and clarity in a matter of seconds. Let’s take the example of homonyms. Homonyms are words with different meanings that sound the same, like “blue” and “blew”, or “minor” and “miner”. It is usually possible to determine meaning based on the context of the conversation. But this is not always the case. For transcriptionists, sometimes it’s more efficient to use outside references to infer meaning than trying to decide simply by listening and considering context. For example, if someone says the name of a retail store at the scene of an accident but the name is inaudible, you can use Google maps street view to survey the scene and discover what retail location is likely being referenced. It is the transcriptionist’s job to maintain accuracy in transcribing, even if the audio sometimes does not contain the precise information. So, online research tools can help you increase your accuracy and even help to save you wasted time replaying the audio over and over. Researching, just like any skill, improves the more you practice. What follows are some best practices in the art of using online tools for research. The following online research tools and tips for transcriptionists can be generalized to other search engines (like Bing), but Google is the biggest and by far the most commonly used, so for purposes of this article we will focus on Google. Use quotes for an exact phrase match: Google will look for all the words you type in the search box, and won’t pay much attention to the order. 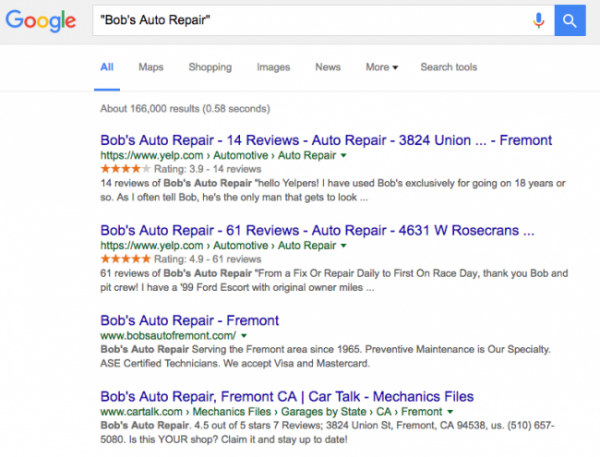 If you search for Bob’s Auto Repair, you may get results about car repair, cars, and people named Bob. So, if you are searching for something very specific, you can waste time sifting through irrelevant results. By putting the phrase in quotes, you are telling Google to find only that exact phrase and nothing else. Tip: If you want Google to search for the exact phrase you type in the box (and ignore everything else), put the phrase in quotes. 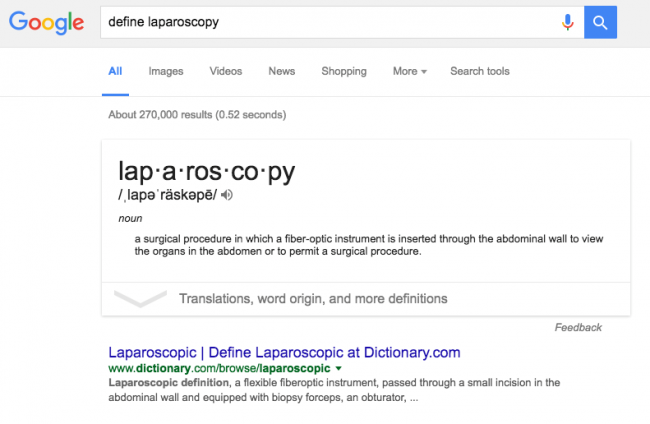 Tip: Use a colon to narrow your search to a specific website or web domain. 3. 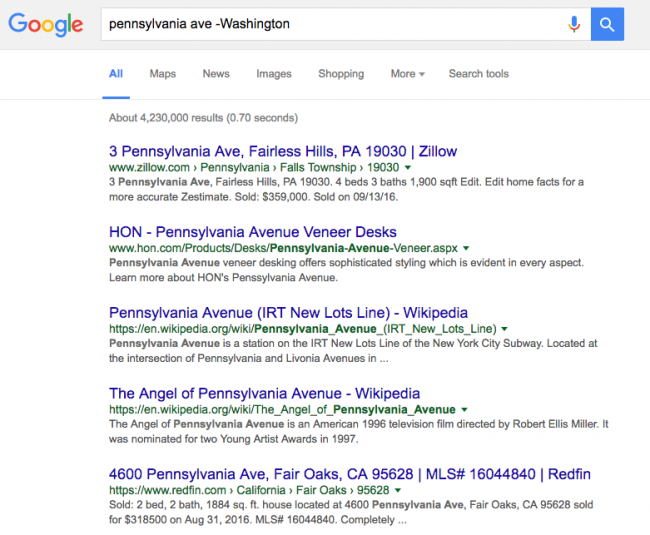 Use a minus sign to eliminate useless results: if you were searching for a street called Pennsylvania Ave, but you are not looking for the famous one in Washington DC, you could enter “Pennsylvania Ave –Washington” to get much more useful results. Tip: use a minus sign indicate a “negative keyword” for anything you don’t want in your search results. 4. Use “define” or “synonym” to quickly research unfamiliar words: Google can quickly tell you what a word means, and serve as a handy (and very fast) dictionary. Simply type “define:” or “synonym:” before the word you want to define. 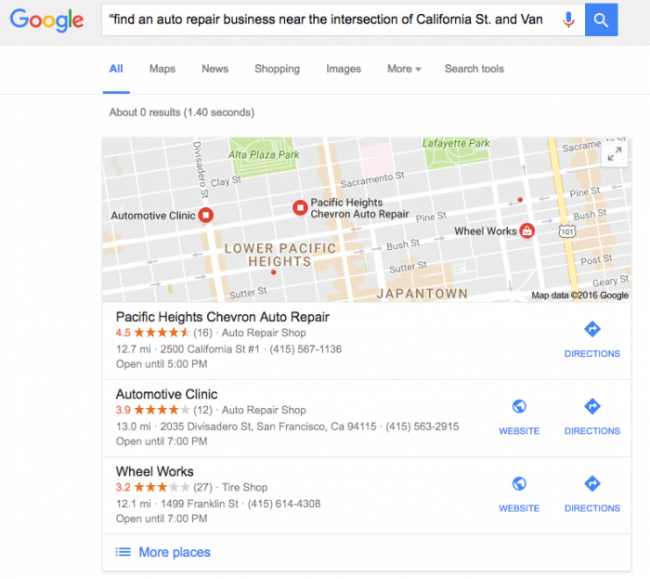 Google a location: One very useful Google trick for transcriptionists is to Google a location. 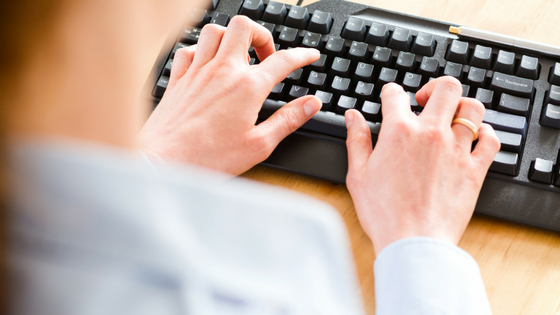 If you are an insurance transcriptionist, this is especially helpful. Often you will hear references to a location that are not exactly precise and/or not easily audible. 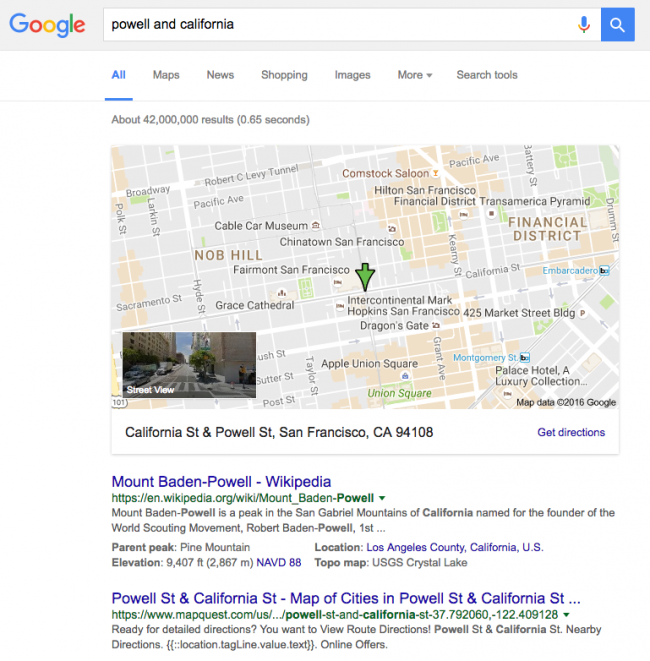 Google search (this works for search or Google Maps) can quickly help you narrow down the possibilities. For example, if you hear something that sounds like “the corner of Maple and Main, you can quickly enter that phrase into Google along with the city name to zero in on that location. If that location doesn’t exist (you heard it wrong or the speaker had it wrong), Google will give you alternatives that are similar or sound alike. Tip: Google a location to help you ensure accuracy and quickly access additional information. 2. Filter out old results: Google typically returns results from “all time”, meaning that something written 20 years ago, may be included. This will often needlessly cloud search results for transcriptionists. If you want results from a specific time period, select the “search tools” link (see image, below) and you can choose a specific time frame for your results. 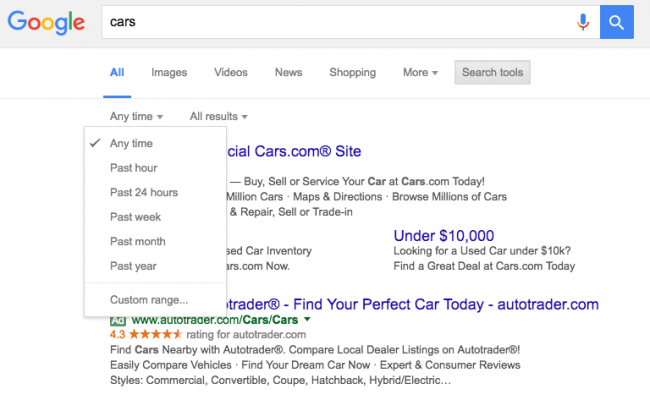 Tip: Set a time frame to save time searching only relevant results. Use street view to find a business: if a business name is referenced in the audio file but the name was inaudible, you can often find it if you know the general location. Google “street view” is a handy tool that lets you visually search a location at street level. 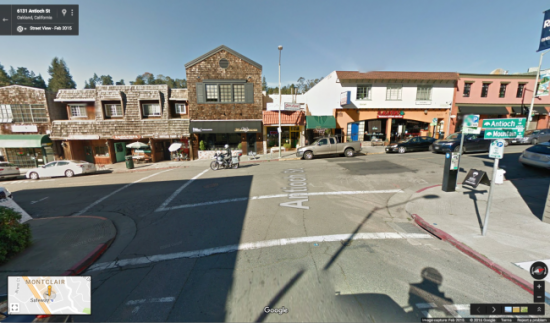 Tip: Use street view to visually explore a location. 2. Use “time travel” to find defunct businesses: if you need to find the name of a company that is no longer in business, you can use the time travel function in Google Maps Street View to go back in time and see what was at a location at a previous time. Of course, it only goes back to 2007, but it can be extremely useful. 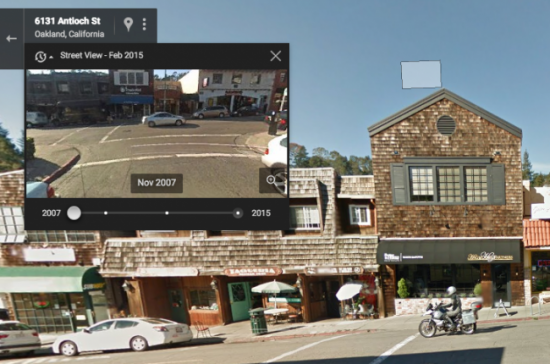 Tip: Use street view “time travel” feature to find places that are no longer in business. 3. If you need to refer back to previously used maps – access your Google Maps history: If you need to quickly return to a map you accessed previously, Google makes this easy by keeping track of your history. You can access your history by hitting the menu button to the left of the search box, and scrolling down to “history” at the bottom of the menu. Tip: use your Google Map history if you need to revisit a map. Tip: Use “near” search to search a specific area. 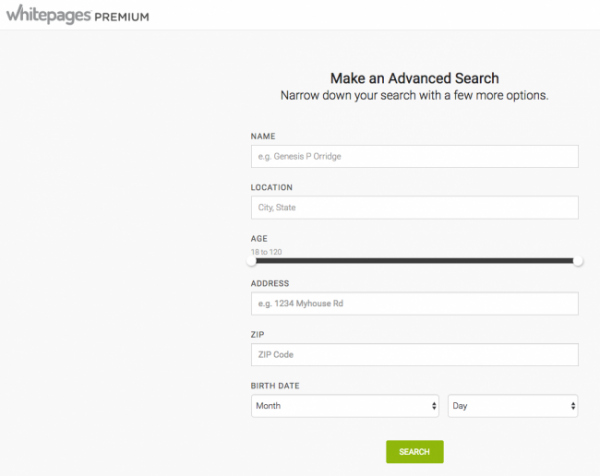 Use advanced search (premium feature): enter everything you know about a person you are researching. The more you enter, the better your results. 2. Use reverse search: sometimes the address of the person may be clear in the audio file but not the name. 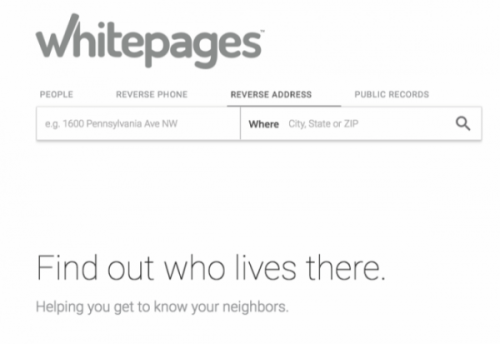 In that case, you can reverse search an address to find a current resident. 3. Use friends and family search (premium feature) – if you know family members or associates, you can search for those people to find your subject person. Like many things, these online research methods for transcriptionists take time to perfect, but the time you’ll save in the future makes it well worth the current time investment. Over time, these methods will become second nature. The best way to learn these kinds of skills is through repetition and habituation. Employ these methods to augment your research and they will become natural to you so you can move faster and earn money at a higher rate. Do you have any tools, tips, or tricks that you use? Please share in the comments. This is a great article. When I transcribe, always pull up Google Maps, Google, and White pages. I use most all of the research tips provided in this article. It is very helpful. Great information! These are things that they don’t teach you in school. I had a great mentor who taught me about homonyms – something you don’t originally think of. Also she recommended me getting an old-fashioned atlas – for street names, cities, counties, etc. It comes in very handy. I’ve also requested actual phone books from medical practices in specific areas which aid in finding correct spelling of names when they are not spelled out. Thanks for the specific search tips.